Every week join Brennan Klein, your horror sommelier, as he runs through the upcoming theatrical releases and pairs them with the perfect horror film for a killer double feature. And because Christmas hecks up the release schedule, we’re also covering the films coming out midweek, on Wednesday December 20th! I think a lot of people had problems with The Force Awakens because their expectations were set so high that absolutely nothing could have satisfied them. So this year, I suggest you do the opposite. 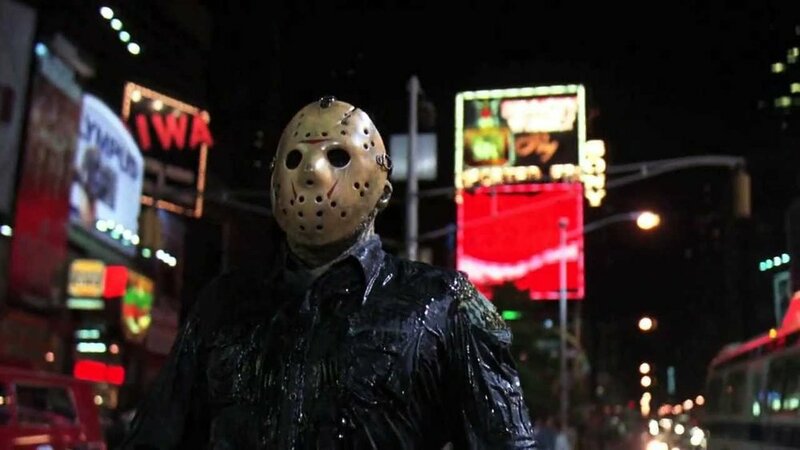 Watch Jason Takes Manhattan to remind yourself that the eighth film in a franchise is usually a syrupy disaster, and maybe you won’t be so mad when The Last Jedi is fun but not groundbreaking. And if it is a masterpiece, your brain will straight-up explode. And to be fair, I kind of enjoy the movie, anyway. Its depiction of New York City (when the characters finally get there) is a Day-Glo nightmare of a city that seems to have been written by someone whose mother warned them about New York and had never actually been there. Synopsis: Ferdinand is a young bull who escapes from a training camp in rural Spain after his father never returns from a showdown with a matador. Adopted by a girl who lives on a farm, Ferdinand's peaceful existence comes crashing down when the authorities return him to his former captors. With help from a wisecracking goat and three hedgehogs, the giant but gentle bovine must find a way to break free before he squares off against El Primero, the famous bullfighter who never loses. What does a mid-2000’s Irish indie movie have to do with this delightful kids’ property? Well you see, the villain is a mutant cow, a genetic aberration born from scientific experimentation gone wrong. That seems like a pretty apt comparison to the animation style of Ferdinand. Also, keep an eye open for early roles from Oscar nominee Ruth Negga and The Babadook's Essie Davis! Synopsis: Four high school kids discover an old video game console and are drawn into the game's jungle setting, literally becoming the adult avatars they chose. What they discover is that you don't just play Jumanji - you must survive it. To beat the game and return to the real world, they'll have to go on the most dangerous adventure of their lives, discover what Alan Parrish left 20 years ago, and change the way they think about themselves - or they'll be stuck in the game forever. It’s been a while since we’ve seen a film about video games, to the point that this Jumanji sequel seems a little retro. So why don’t we pair that with something ACTUALLY a little retro. 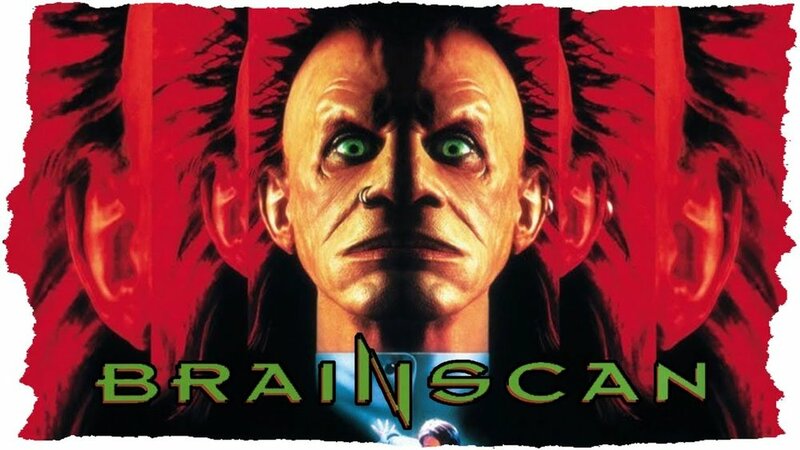 1994’s Brainscan is about a teenager (Edward Furlong, for extra retro points) who plays a video game that may or may not lead to the murder of innocent civilians. Synopsis: Inspired by the imagination of P. T. Barnum, The Greatest Showman is an original musical that celebrates the birth of show business & tells of a visionary who rose from nothing to create a spectacle that became a worldwide sensation. This movie musical, which will either be a glorious disaster or the best film of the year, dramatizes the life of circus inventor P. T. Barnum. And it looks to be about as true to life as The Last Jedi. 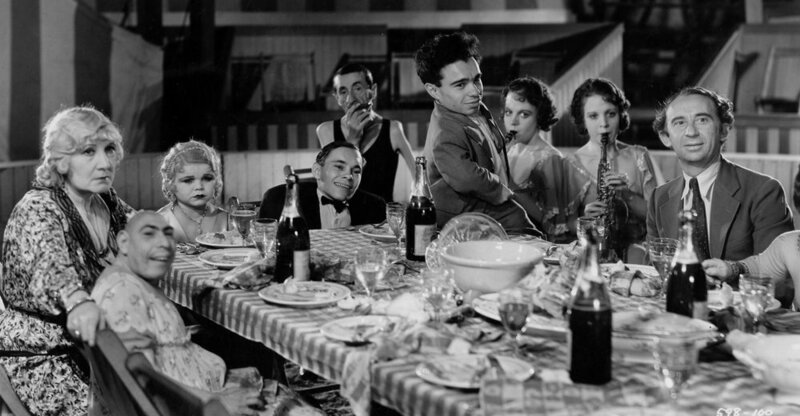 Barnum, who happily exploited people and animals on his road to circus riches, led his life a little more like the manipulative freak show that is the center of the classic Tod Browning picture Freaks. I’m not gonna fault a musical for being fun, but let’s not pretend the guy was a saint for one second.